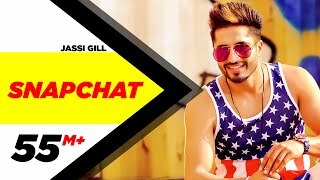 Snapchat Lyrics: Jassi Gill’s new Punjabi song on the social-image-messaging app – Snapchat. The song is produced by Preet Hundal and lyrics are penned by Babbu while music video is directed by Arvindr Khaira. Ni munda das kaun hunda ae? Ni munda das haa haa haa..